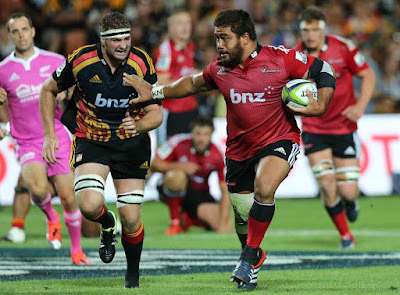 Amaorican: Chiefs vs Crusaders and Spock. 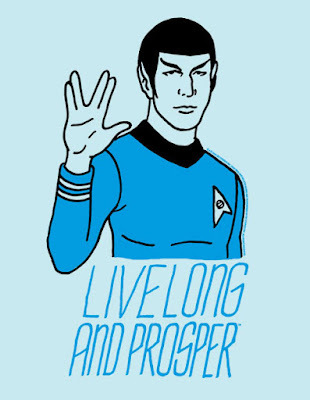 The best part about the Chiefs vs Crusaders game lastnight was when one of the commentators did a shout out to all the Trekkies regarding the death of Leonard Nimoy aka. Spock. It made the Crusaders loss much easier to accept. What a game though. There were fights, sin bins and brute force. Perfect rugby conditions. Hika Elliot seems on his game this year. Ben Tameifuna too. I dislike the guy, personally, but he is a-ok in my rugby book.